All the above are useful information for business success. In this Microsoft Excel training program, we explore the potential on how Pivot Table, Functions, and Formulas can help us to achieve the above mentioned in a fast and accurate maner. 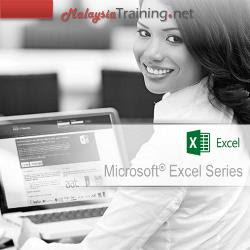 This program is suitable only for those who have attended Microsoft Excel Intermediate and Advance.